Love reading about the Enigma machine and how it was broken? 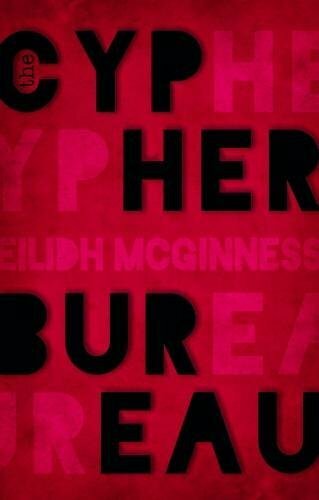 In her work of historical fiction called The Cypher Bureau, author Eilidh McGinness puts the spotlight on the code-breaking successes made by the Polish Cypher Bureau in the 1930s. Readers get to know Marian Rejewski, one of the Polish Cypher Bureau's finest - who was responsible for the initial analysis that enabled exploitation of the German ENIGMA cryptographic machine. Without his breakthroughs, which he provided to the French and British in 1939, the U.K. and U.S. may have never been able to exploit ENIGMA. Eilidh McGinness lives in France and started writing a few years ago. Eilidh is a fully qualified lawyer. She studied law at Aberdeen University and completed her training in Aberdeen-shire. Eilidh was born in Dingwall, Scotland. She is a member of the Bordeaux Writers Group, An Aquitaine Historical Society and The Franco-British Chamber of Commerce.